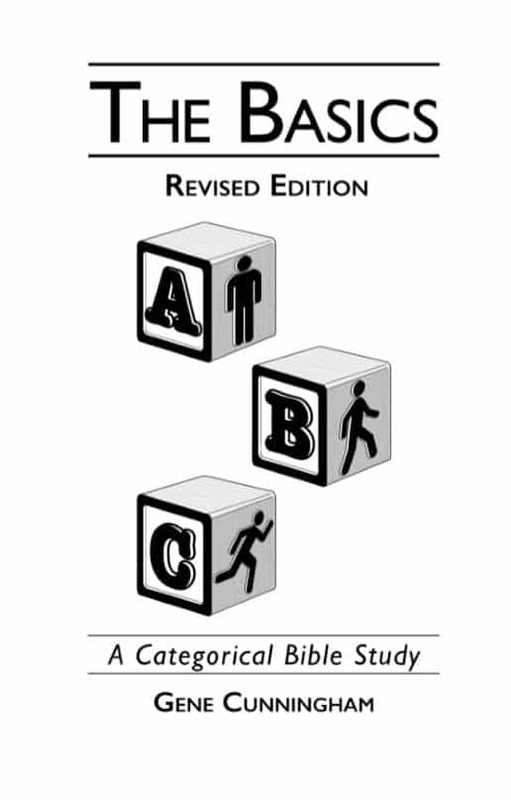 The Basic Training Bible Ministries staff would like to thank you for your orders and interest in the 2019 revised version Basics Book. We have not not only updated the book, but also changed printing companies. Unfortunately, we’ve learned that the new company will not deliver the first batch of new books for another 3-4 weeks; after we receive them, we can ship it to you. Thanks for your patience in our transition; We’ll send another notice to alert you when we have received the new books.